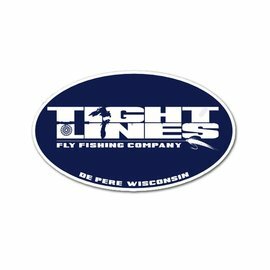 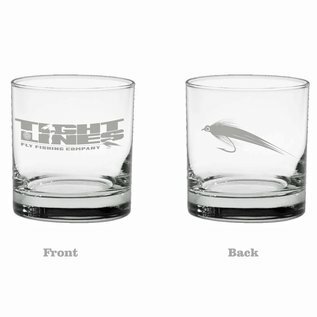 Tight Lines Whiskey Glass 11oz - Tight Lines Fly Fishing Co.
We have had Tight Lines coffee mugs, flasks and pint glasses in the past. 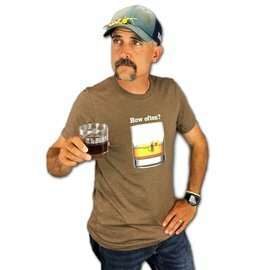 Wisconsin is home to toasting brown water so why not have a sweet whiskey glass to celebrate. 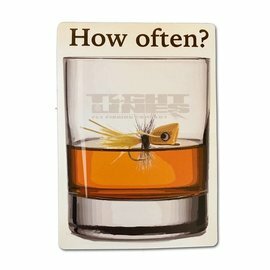 How often do we get together?